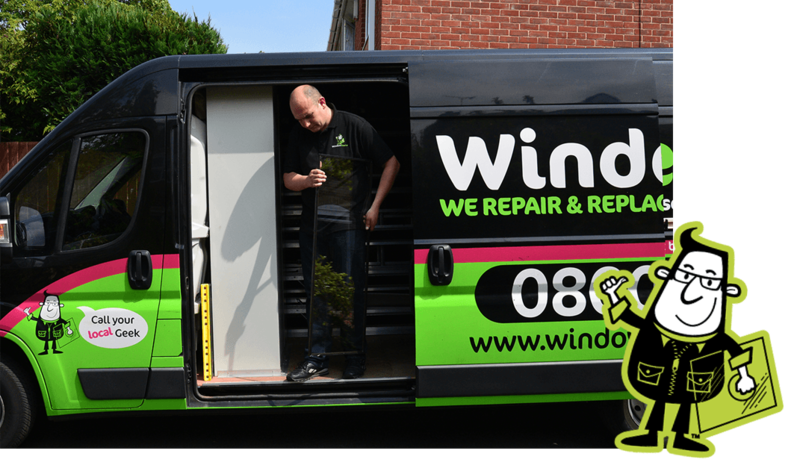 WindowGeeks is one of the most trusted local companies for conservatory repairs in St Helens. At WindowGeeks, we have been providing conservatory repairs in St Helens for many years, and more and more people are recommending us to others all the time due to the quality of the work we carry out. If you do own a conservatory that requires a bit of TLC to return it to its best, we can help. We are able to solve a host of issues related to conservatories, such as replacement double glazed glass units, conservatory leaks, dropped doors, broken end caps and handles, damaged glazing bars, broken locks, faulty hinges, slipped roof panels and much more. We offer valuable repair and upgrade services for your conservatory potentially saving you thousands on a replacement. We will never try to convince you to replace when repairs are usually possible. People invest in conservatories for many reasons. When you buy a conservatory, you can add value to your property’s value whilst making your home a better and more comfortable place to live. Although conservatories are largely associated with the warmer months of the year, most can be enjoyed all year round as long as you have quality insulation or access to a quality heat source. Conservatories are used for many different purposes and can provide you with extra living space, a playroom for the children, somewhere to dine, socialise and unwind and much more. We have completed countless conservatory repairs in St Helens over the years, so you can be rest assured that you are in safe hands. Get in touch with us at any time on 01744 520 887 or use the contact form by clicking HERE, if you have any questions about how we can assist you with your conservatory repair needs. If you do own a conservatory that requires a bit of tender, loving care to return it to its best, we can help. We are able to solve a host of issues related to conservatories, such as dropped doors, broken end caps and handles, damaged glazing bars, broken locks, faulty hinges, slipped roof panels and much more. We offer valuable repair services for your conservatory and never try to convince you to replace when repairs are possible. Maybe it a you have a leak from the roof, a slipped or broken glass panel or need to replace your polycarbonate panels, glazing bars or end caps. With replacement conservatory roofs costing upwards of £7000 alone, we can usually offer a cost effective repair to breath life into your existing conservatory roof at a fraction of the cost. We are also highly-regarded for the quality of our work on French and sliding doors in St Helens. We can repair, fix and adjust handles, panels, glazed units, locking mechanisms, hinges and much more to the highest standard. Other issues we can attend to include worn and missing seals, problems with door alignment and failed double glazing. Don’t hesitate to contact us if you do need conservatory repairs in St Helens, Warrington, Helsby, Frodsham, Rainhill, Widnes and Runcorn. You can get in touch with us today by calling 0800 5 118 007 or using the contact form on our site. 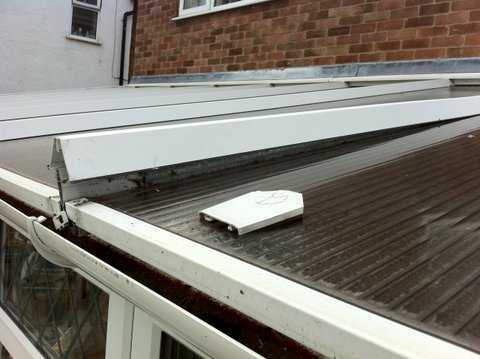 There’s no need to look any further for conservatory repairs in St Helens.